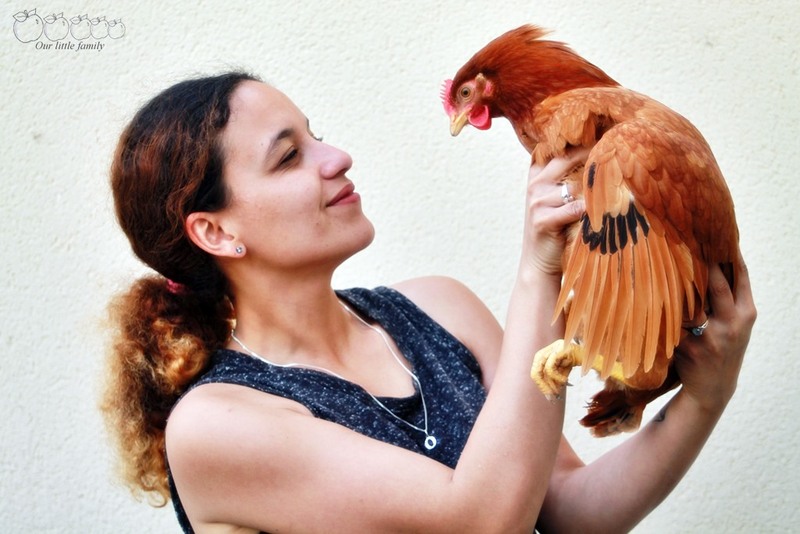 I wanted eggs at home for not having to buy goal aussi Because I knew that my hens will be better Addressed to my home In Some farms bordered in a confined space with no natural light. I hesitated a chicken coop entre made by little hands of my husband and industrial henhouse. I finally opted for a chicken sold by the brand green gam Chateaubriant Because I Was too eager the next goal poultry house will be made from wood: recovered. So I live with two chickens Bought In the Saami boat as the chicken coop, the chickens come from my area. One s'intitule hazelnut, the red and the other, Cocoa, black. 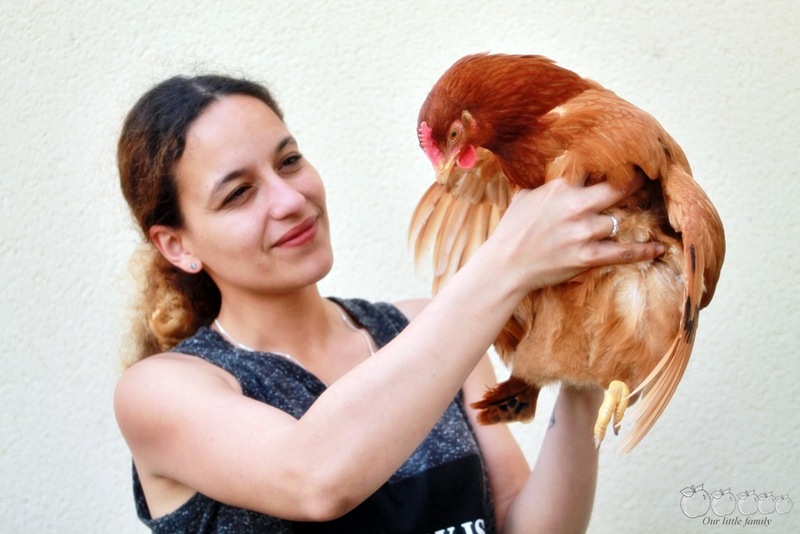 They Were sold € 13 room but terrena Moisdon the river and the market Chateaubriant, will offer chickens just € 10 each. So for three weeks, I share my life with chickens. I am Delighted That cohabitation DESPITE my two dogs and two cats. In the morning, the dogs go out in the garden to make Their wrinkles And Then I open the hens wandering entre my roses for 3 full hours before letting dogs roam freely. It is significant for your future hens-have access to land to stretch your legs and pecking in the grass. Every day, I put in the chicken coop a huge bowl of fresh water, a wide ration of chicken for food (you can find right now the bio offer at Biocoop Chateaubriant), some leftover food but aussi sand. It Does not take much time to take care of her chickens, a little in the morning, noon and evening. I talk to them as if they were pets, but this is not mandatory. It took 15 days to Cocoa to decide to lay an egg against Hazel, this is still temperamental and desired. Have chickens and eggs therefore require patience and a good diet as if they were offering we earn. 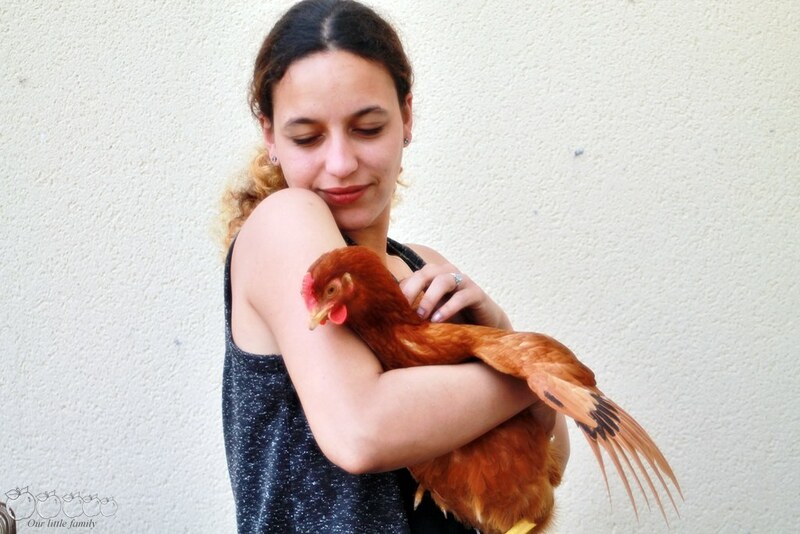 We need your hen feel good at home. Personally, I did not cut the feathers, they do not fly, they feel good at home. To clean the chicken coop, I do it thoroughly once a week with the kids and it only takes me 15 minutes. For prevention against fleas, I lay in their power a little bit of garlic. Here have a chicken coop and therefore chickens is very funny, it does not take much time but to meet its full of tenderness small animals that will follow you around the garden and come back as soon as they hear their little names, good nutrition and land will be required. And you, you have a chicken coop? You dreams to take one? I speak of minimalism, the sick of over-consumption and also this Pisamonas pairs of shoes I hope to keep for several months.